Christian Larroche | I.K International Publishing House Pvt. 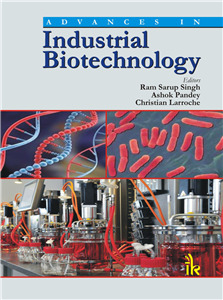 Ltd.
Christian Larroche, Director, Polytech Clermont Ferrand, Chemical & Biochemical Engineering Laboratory, Institute Pascal, Universite Blaise Pascal, Clermont Ferrand, France. He has research interest in the areas of Applied Microbiology and Biochemical Engineering. Recently, his research interest have also been extended to Bioenergy.